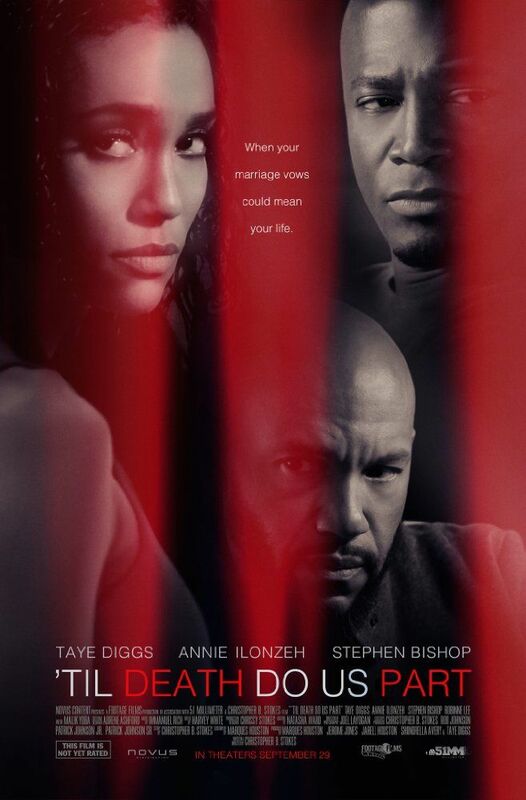 Newlyweds Michael (Stephen Bishop) and Madison Roland (Annie Ilonzeh) have a seemingly perfect marriage until controlling Michael begins to abuse Madison. With the help of her best friend Chelsea (Robinne Lee), Madison flees. After adopting a new identity, she meets and falls in love with Alex Stone (Taye Diggs). As Madison rebuilds her life, Michael discovers her whereabouts and seeks to abusively dominate her once again. Read more on Wikipedia.